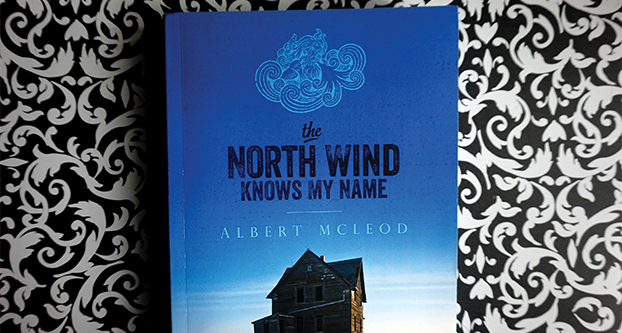 Albert McLeod’s “The North Wind Knows My Name” is a memoir worth reading. McLeod begins with Chapter 1: “Return,” which recounts a 2002 trip McLeod took with his son to his now-vanished hometown of Norgate, Manitoba, Canada. McLeod introduces the reader to Norgate, grounding us and giving us the backdrop of his first 17 years. From there he recounts memories of his childhood in the country. From the art and science of milking a cow to grieving over lost loved ones and all the way to hockey and a love for Grace Kelly, McLeod tells his story beautifully and with such reverie that it almost forces the reader to think back on their childhood memories and yearn to write them down. Without a doubt, my favorite part of “The North Wind Knows My Name” was the hockey talk and references throughout. McLeod brings humor to his writing in many ways, whether that be through the way he writes or through a funny memory he recounts. But my favorite is his affirmation again and again that hockey is life and the reason that Canada is so peaceful. With Wayne Gretzky references in abundance throughout the book and McLeod’s belief that everything Canadian can be traced back to hockey in less than six steps (of which he gives examples), it was hard not to smile throughout much of the book. Though humor is woven through McLeod’s memoir, there are also moments that were difficult to read and brought me to tears. One example of a difficult moment was when McLeod talking about the death of his mother from cancer and the death of his neighbor Alvin in a bomber plane over Germany during the war. I didn’t expect to become as emotional as I did while reading about the people in McLeod’s life, but he writes about them in such a way that you can’t help but become emotionally attached and feel as if you know them personally. 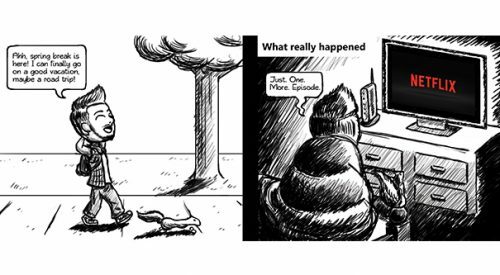 I had to put down the book when reading about Alvin and how long it took McLeod to finally mourn his 20-year-old neighbor who died when McLeod was 5 years old. Simply put, McLeod’s writing and storytelling is captivating, you don’t feel like you’re reading a memoir. You feel like you’re reading a novel, and you have to remind yourself that this is real. This was and is someone’s life.